Home Care - VNA Northwest Inc.
A team of highly educated registered nurses provide compassionate medical care. Many of our nurses are certified in specialty areas such as wound care and hospice. Where is home care provided? The cost of home care is often covered by Medicare and private insurance programs. To the extent funding is available, we offer a sliding scale based on ability to pay, which enables us to serve patients who are in need of help. When is the appropriate time for home care? Who can refer a patient to home care? Patients may refer themselves for assistance or referrals may be made by physicians, hospitals, skilled nursing facilities, family, friends or clergy. No. All VNA’s are not the same. 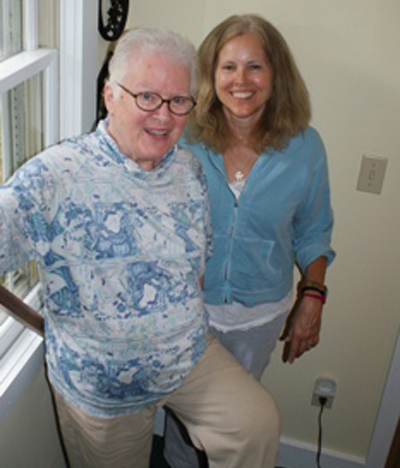 VNA Northwest is an independent not-for-profit home care agency that was founded in 1928. Do I have a choice in who provides my care? Yes. It is important to know that should you need care you are able to choose who will give that care. It is a patient’s right to select their provider; whether it be a doctor, hospital, skilled nursing facility or home health agency. We hope that when you or a loved one needs care at home care that you will ask for VNA Northwest by name. Telehealth is a monitoring system that allows patients and caregivers to provide daily health updates to their nurse. Using technology, a nurse will be alerted to changes in a patient’s condition and make timely interventions when necessary. Telehealth takes less than three minutes a day, and can greatly improve the quality of care that our patients receive by eliminating unnecessary visits to the emergency room or doctor’s office. Is the telehealth available to me? A registered nurse evaluates all patients. Individuals with chronic conditions or recent hospitalization may be appropriate. How much space will I need for the equipment? The telehealth monitor hooks up to your existing phone line. Minimum space is required. A trained employee will install the device and instruct you and your caregiver(s) on use. Recovering from surgery or learning to cope with a health condition can be overwhelming. 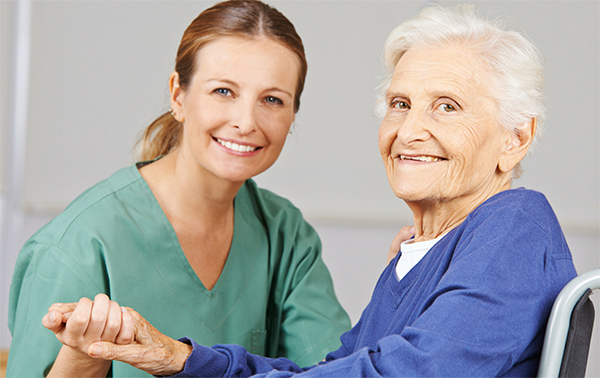 VNA Northwest’s expert home care staff can help an individual regain independence. Maybe you have just come home from the hospital following surgery, are experiencing some balance problems or just need assistance bathing. My bath aide provided a wonderful and caring experience in home health care for me during the past four weeks. Her assistance has been an important part of my recovery. I very much looked forward to her twice weekly visits and even my aunt noticed that I glowed after her bathing and grooming assistance…your agency provides the recovery assistance that the hospital and doctors do not always mention, but is so critical to a speedy recovery. I am now able to return to my San Francisco home. Is bath aide service covered by insurance or Medicare? No, bath aide service is a private pay service and is not covered by insurance or Medicare. What does the bath aide service cost? The cost of a bath aide is $25 per thirty minutes. $50 for one hour. Intravenous Therapy is often a part of the home care prescribed by a physician. We can provide trained and fully qualified individuals to administer this therapy.